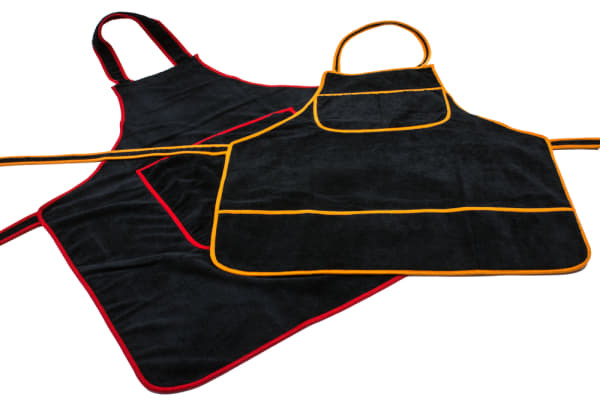 Our car detailing aprons are made with soft and gentle microfiber, designed to protect your vehicle surfaces from scratches and your clothing from chemicals. 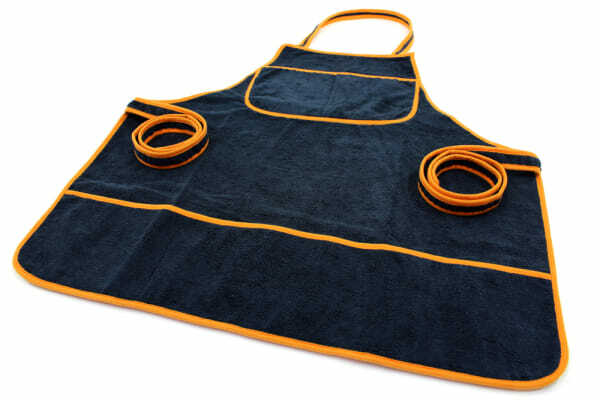 This car wash apron features a center pocket and Velcro straps. 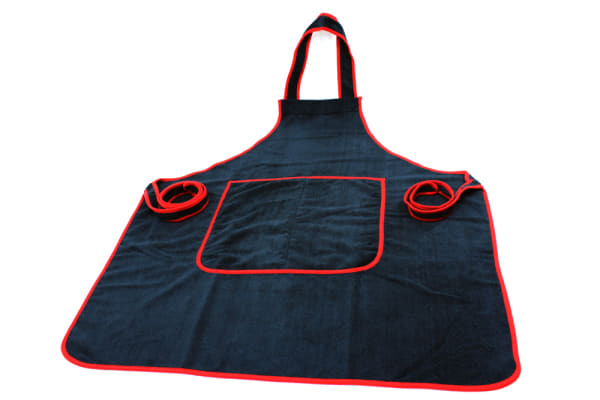 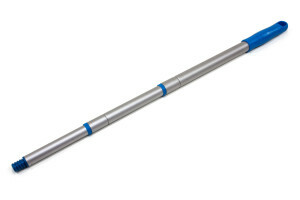 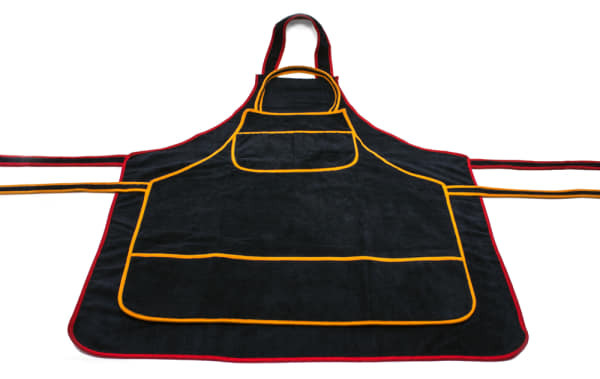 Purchase microfiber aprons and other auto detailing supplies online today.